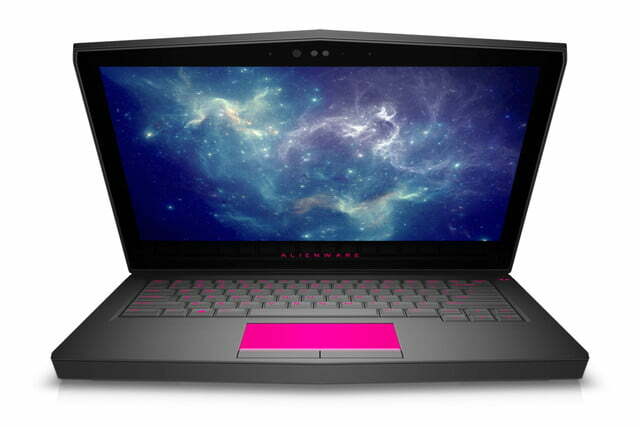 Just ahead of CES 2017 in Las Vegas, Dell has revealed its refreshed lineup of Alienware gaming laptops along with a new Inspiron 15 7000 Gaming series laptops. 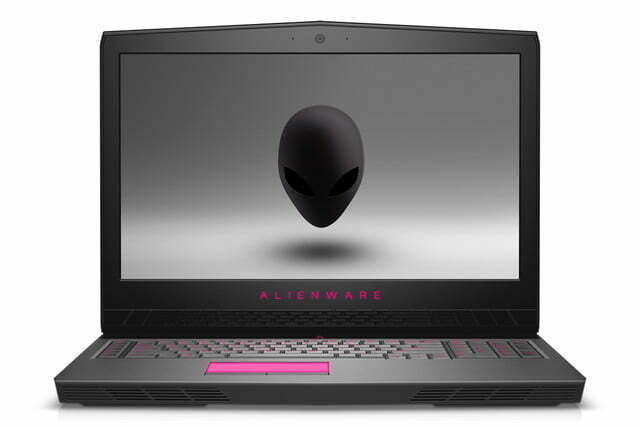 There are a total of five base models in the following pages, packed with Intel’s latest seventh-generation “Kaby Lake” Core processors, and Nvidia’s Geforce GTX 1050 and GTX 1050 Ti graphics chips. 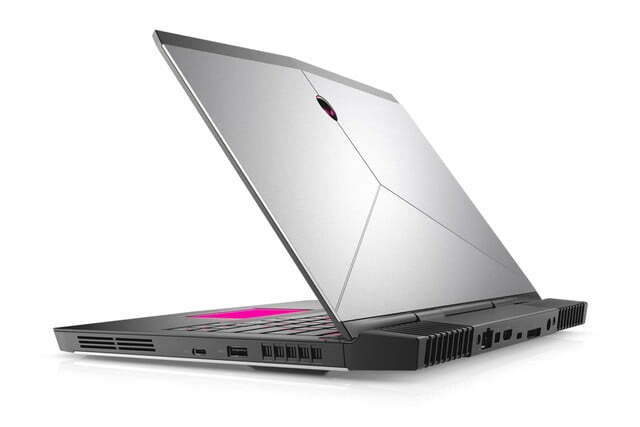 All five models listed on the following pages start with discrete GeForce GTX 1050 graphics chips, along with Intel’s integrated graphics component. 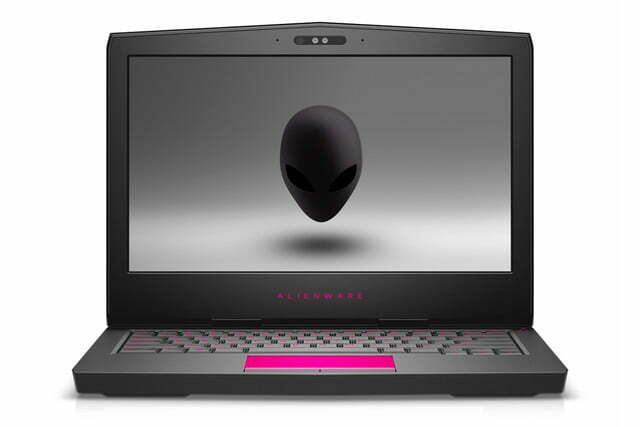 PC gamers wanting an on-the-go powerhouse may want to start with the Alienware 15 and Alienware 17 laptops, as they’re the only two of the group offering GTX 1070 and GTX 1080 graphics chips. 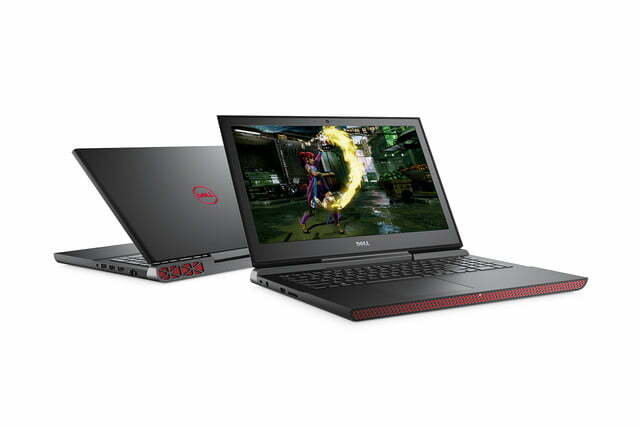 The Inspiron 7000 Gaming series appears to be more price friendly, offering a great PC gaming experience without breaking the bank. 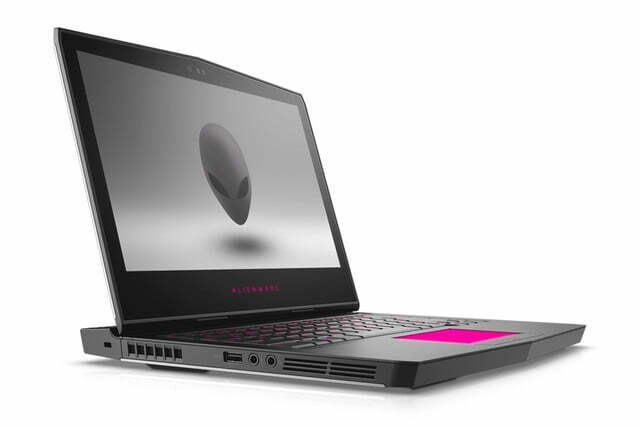 On the Alienware front, Dell says that the refreshed models are based on a new industrial design that includes anodized aluminum, magnesium alloy, steel, and copper. 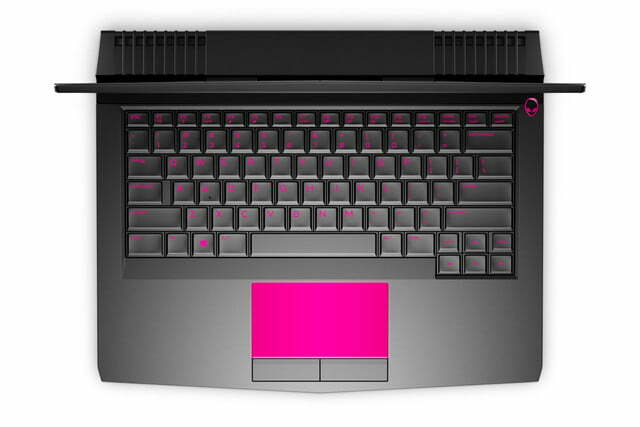 They also rely on a new chassis design providing increased ventilation, enabling the laptops to have a higher power usage ceiling and push most of the heat out through the back. 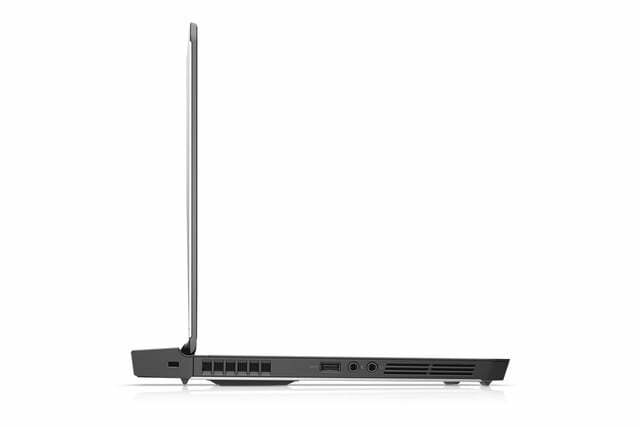 Dell also has a new finishing process to reduce the annoying amount of “smudginess” and fingerprinting in the keyboard area, and a new steel-reinforced Alienware TactX keyboard. For starters, this model provides four discrete GPU options ranging from the GTX 1050 to the GTX 1060, and two seventh-generation Intel Core options. 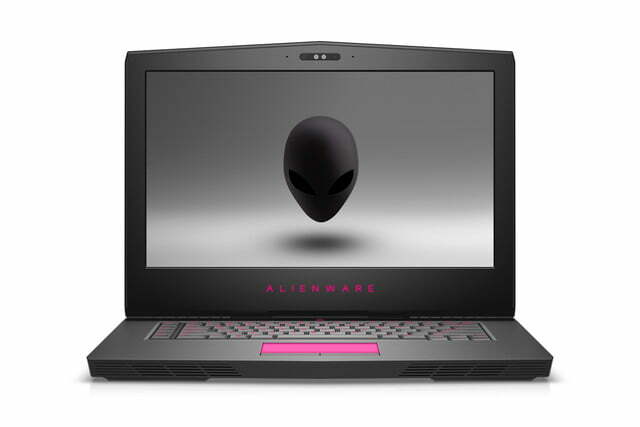 The base model includes a 1,366 x 768 resolution, 8GB of DDR4 system memory, an Intel Core i5-7300HQ, a discrete GeForce GTX 1050, and a 180GB SSD. 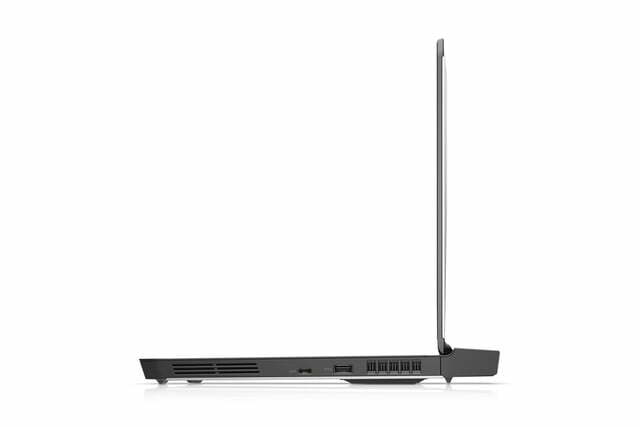 The included ports consist of Thunderbolt 3, Mini DisplayPort 1.2 output, HDMI 2.0 output, and an Alienware Graphics Amplifier port. 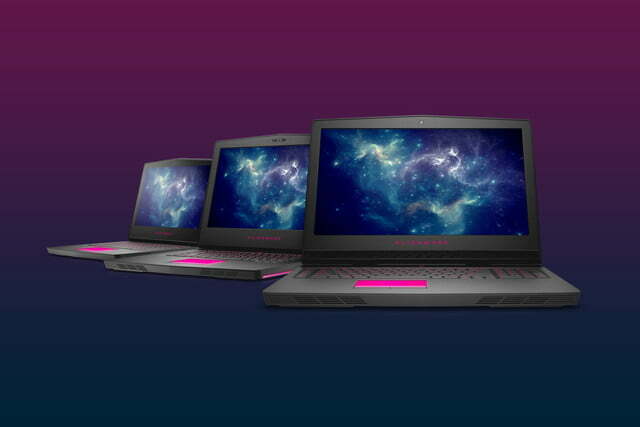 One of the options customers can select is a touch-enabled screen with a 2,560 x 1,440 resolution. 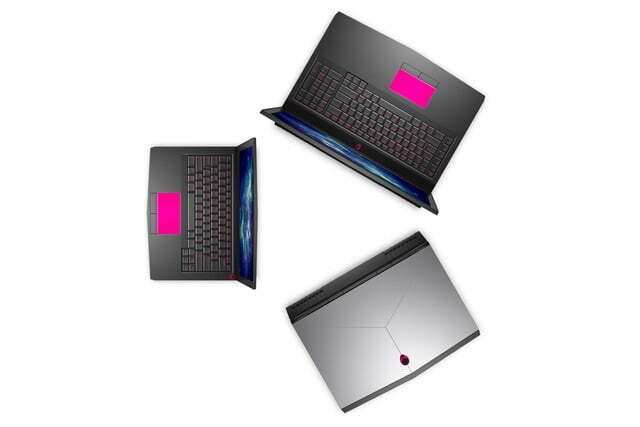 There are also five memory configuration options, seven storage options, three resolution options, and two Wireless AC/Bluetooth options. 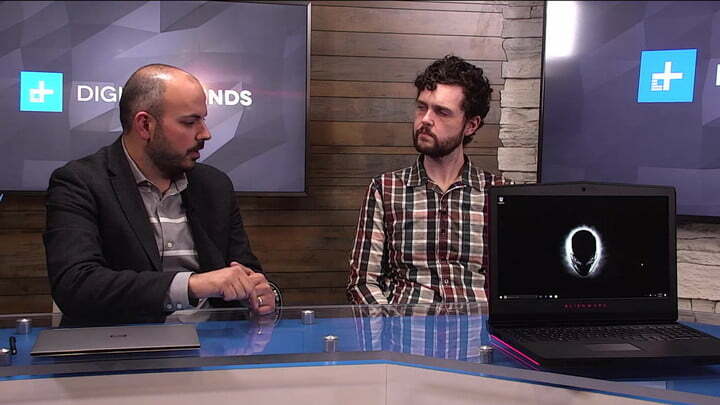 What Dell doesn’t offer is Wireless AD (WiGig) connectivity as we saw with Lenovo’s new pre-E3 2017 laptop explosion in late December.